In a nasty one-two punch of disappointment, it would seem that the aforementioned Half-Life 3 trademark listing that whipped everyone into a frenzy has been removed. 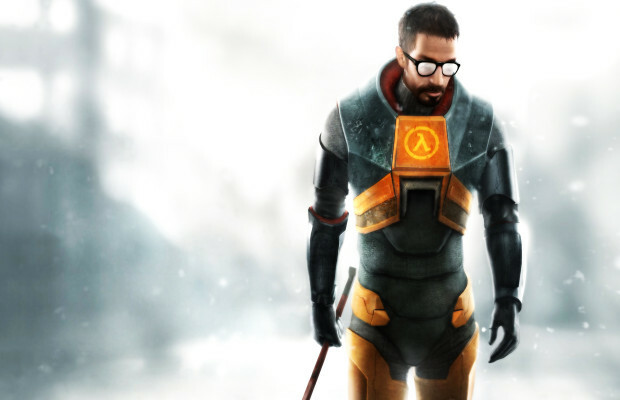 The Trademarks and Design Registration Office of the European Union (OHIM) website had previously shown that Valve had registered a trademark for Half-Life 3) in Europe. Any trademark filed at OHIM has to be subsequently examined and approved, and unfortunately HL3 did not make the cut. The listing has been taken down, which means that it’s quite likely the game is not in development, and the thirsty fans can return to praying wistfully. Twisting the knife, a Portal 3 trademark has also appeared on the European site, and while it seems to be on the up-and-up, Valve Time has knowledge that there is currently no active Portal 3 development team within the company (Valve Time and Valve are unaffiliated). This could point to an eventual Portal 3, which is quite certain, but at the present time there do not appear to be any set plans for the game. This, like many trademarks, are for now probably just a means of protecting a name and property. Not a great way to start off the weekend! Express your despair in the comments, or find us on Facebook and Twitter!